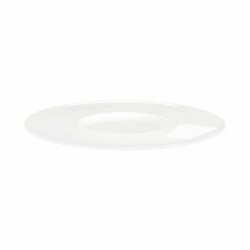 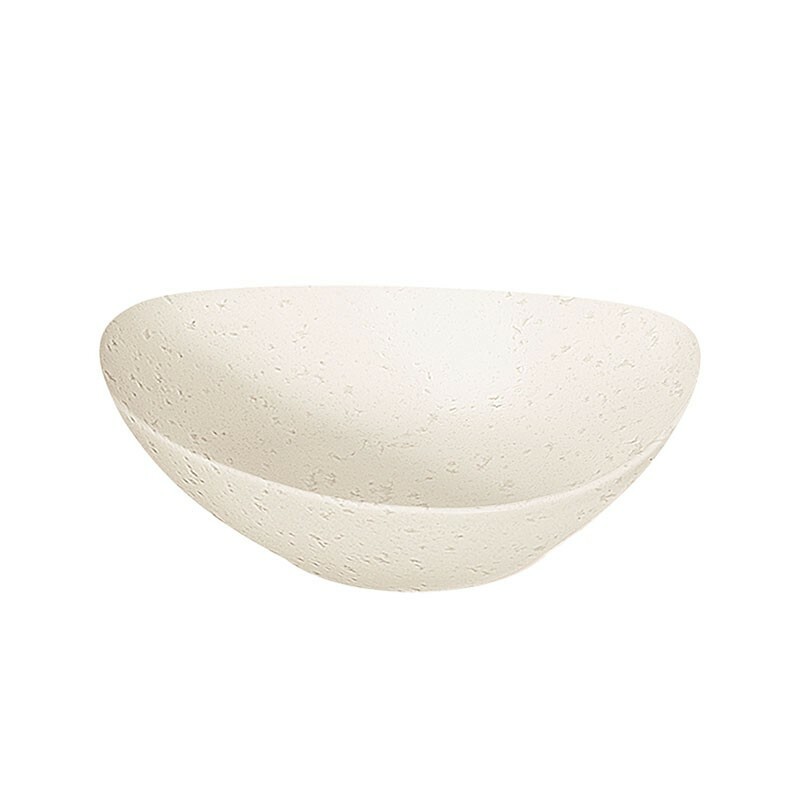 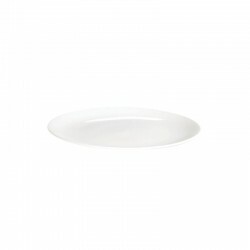 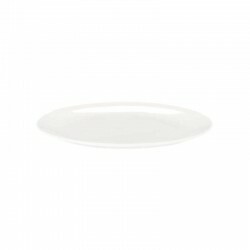 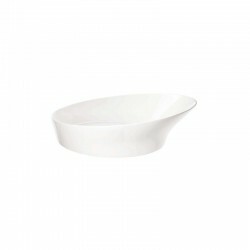 Large salad plate in cream from the Cuba series. 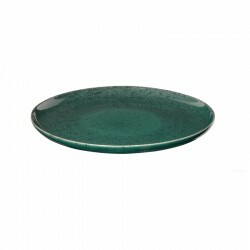 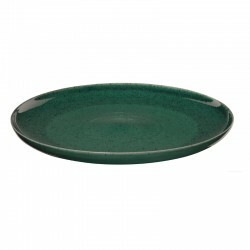 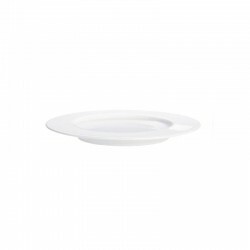 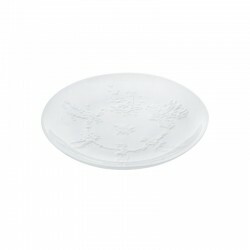 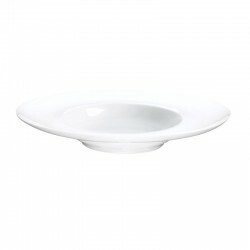 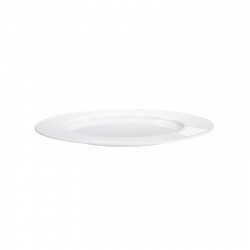 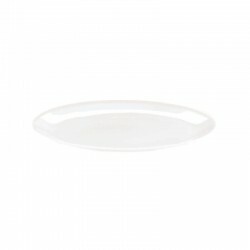 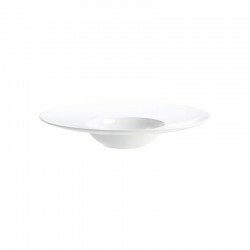 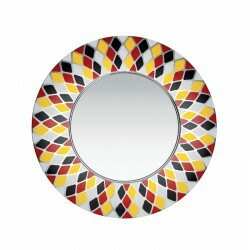 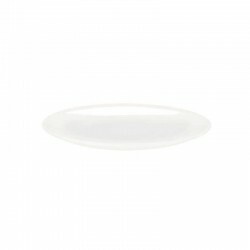 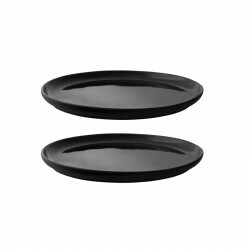 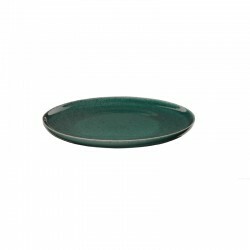 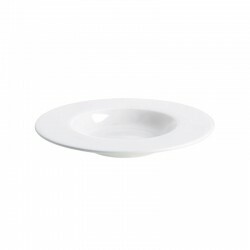 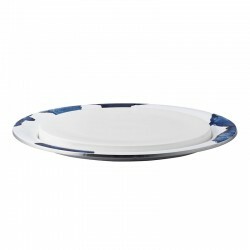 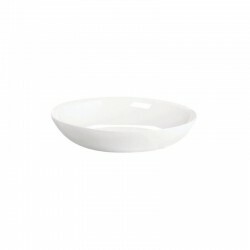 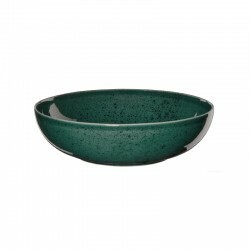 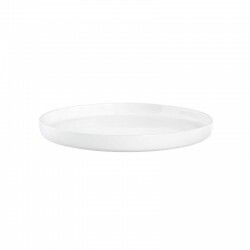 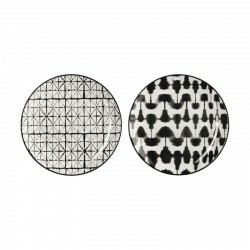 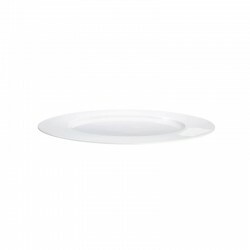 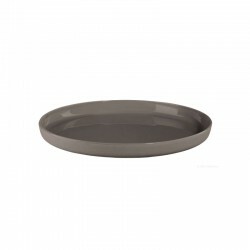 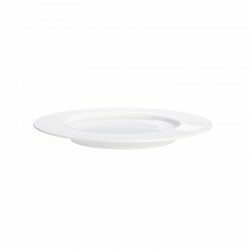 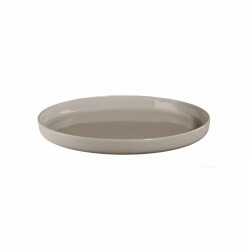 With a diameter of 21.5 cm and a height of 6 cm, this salad plate has enough space for its salads and pastas. 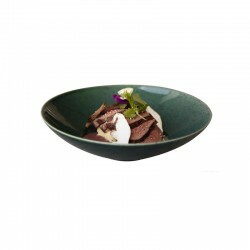 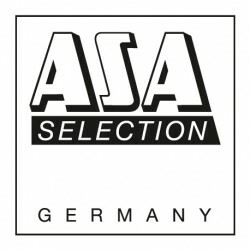 The collection combines natural style with modern design.